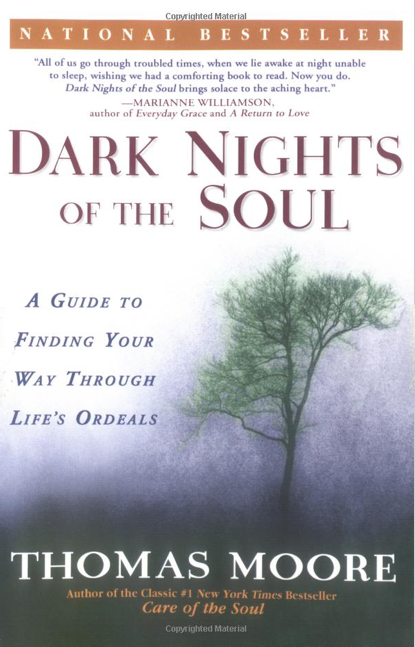 "Thomas Moore gives up deep insights into the Modern Soul, suffering in an indifferent and at times cynical world. Beyond depression there is a place that is very personal very real and full of pain, and full of Truth, Beauty and Wisdom. Thomas, lets us in to this silent, still place, offering both a map and a compass to navigate its varied terrain."